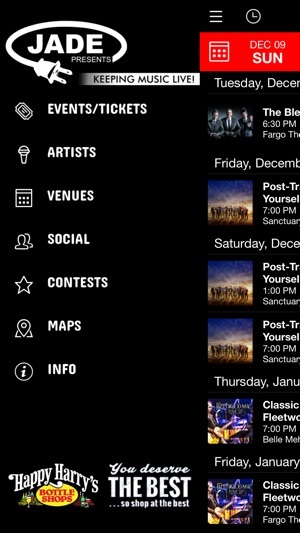 Stay in touch with all of the upcoming concerts and events with the app that includes all the information you need to have an amazing experience. 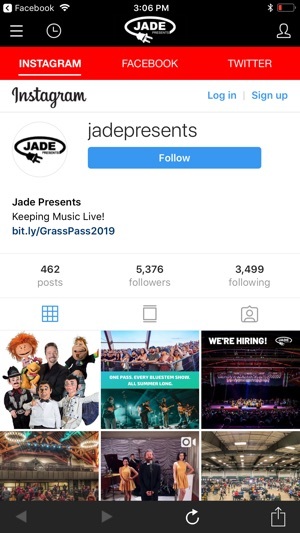 The Jade Presents app not only lets you purchase tickets, but it is the ONLY place you can find exclusive presale information to get tickets before the general public! 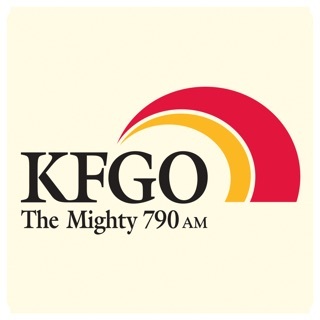 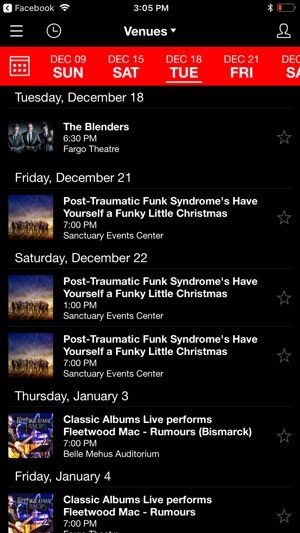 Discover a complete list of artists and performers coming to the Fargo-Moorhead area, listen to their music, and keep track of your favorites in your own personalized concert schedule so you never miss a beat. 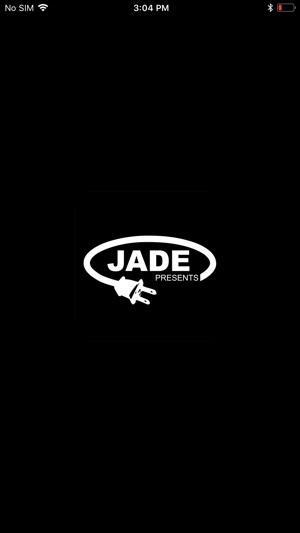 Keep up-to-date with Jade Presents social media located in one convenient page within the app. 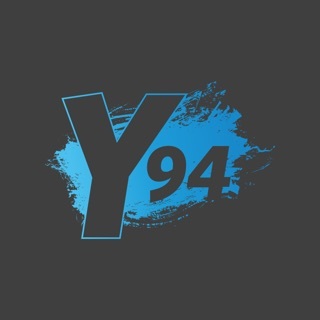 You will also find more detailed information about unique local venues, and receive notifications about events you will be attending!